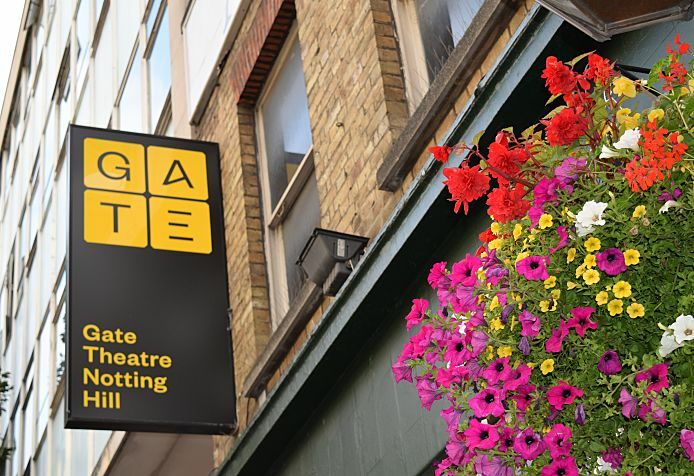 The Gate Theatre was founded in 1979 to present ground-breaking international plays to a London audience. Today, the Gate exists to make international theatre that asks essential questions about ourselves, each other and the world. Our work investigates what it means to be alive now. We imagine our work as a live conversation with our audience. Everyone is welcome in our intimate 75 seat theatre. Our space transforms with every production - no two visits are ever the same. We nurture the best and most diverse new talent to push the boundaries of what theatre is and what else it could be. We create space for radical, inventive thinking to surprise, delight, challenge and inspire. ​"The Gate is our oxygen. It should be on the NHS." The Gate at 35 from Gate Theatre on Vimeo. Have a look at this short video made for our 35th anniversary. The Gate at 30 from Gate Theatre on Vimeo. Watch this video to see some familiar faces discuss what the Gate means to them, made as part of our 30th anniversary celebration.